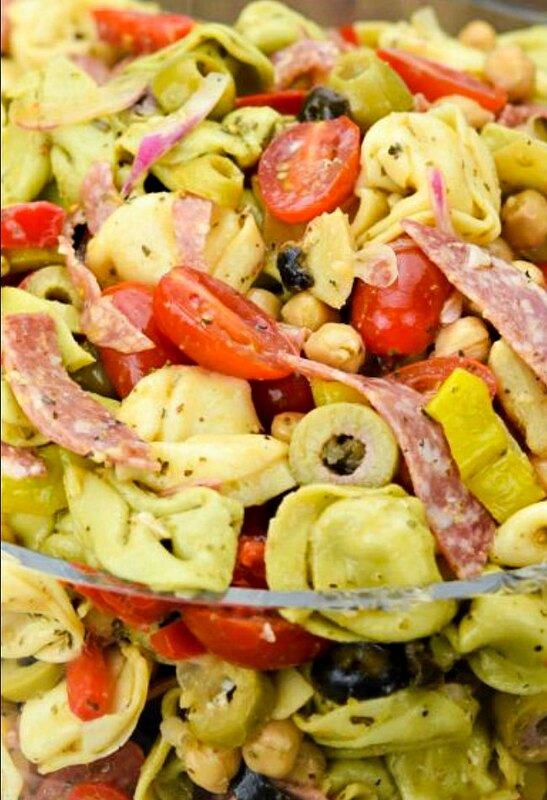 Tortellini Salad-Italian Pasta Salad That Eats Like A Meal! 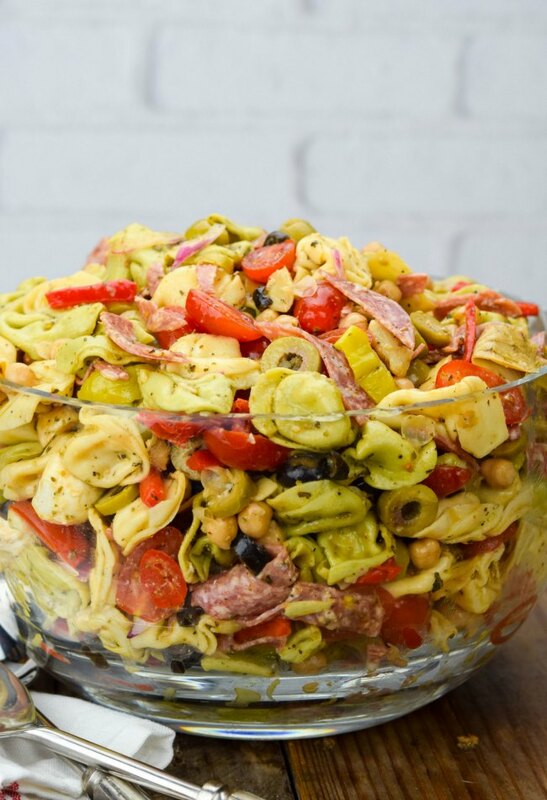 Take a tour of the Mediterranean with the bold flavors in my Tortellini Salad. 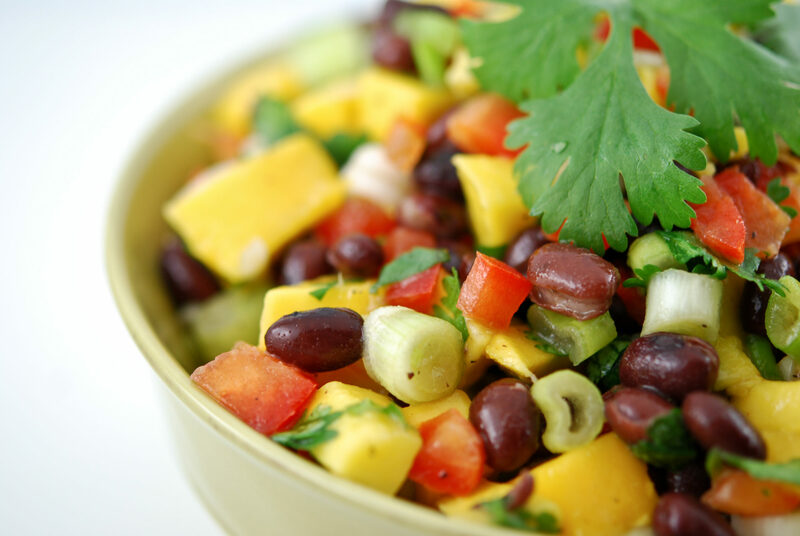 It’s zesty and creamy and tangy and hearty – the salad that eats like a meal! One of my favorite things about pasta (other than eating it, of course) is all the fun shapes they can make out of a little semolina flour, eggs, and water. Of course, many of those shapes offer both form and function – designed to stand out on their own like tagliatelle or pappardelle or to cling to a savory sauce like macaroni or penne rigate (the ones with the little ridges). Then, of course, there’s the stuffed variety, delicate little pillows filled with pumpkin and sage, wild mushrooms, or creamy ricotta cheese. It’s tortellini, the “mini-me” of tortelloni, that carries all the bold flavors of this Italian-inspired salad. 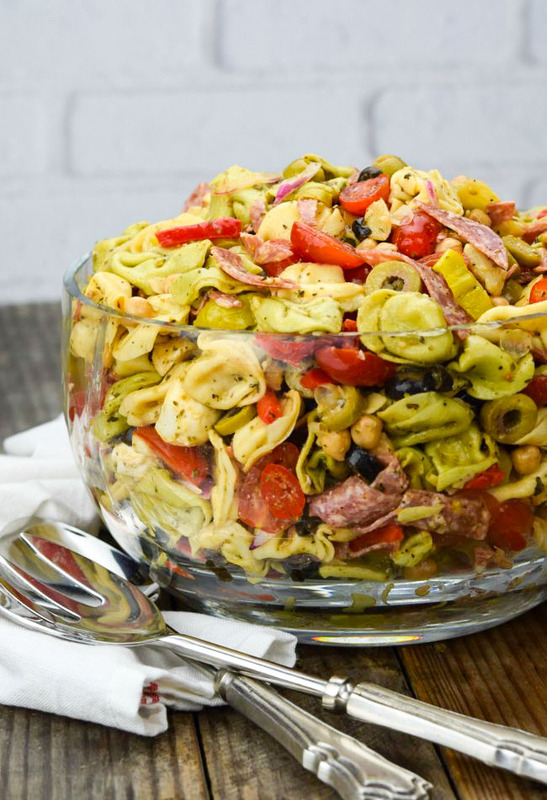 Tortellini pasta salad is a frequent flyer at potlucks. You may have seen a creamy tortellini salad that uses mayonnaise and Italian dressing mix to coat a beautiful bowl of cheesy pasta. Those simple tortellini salads are definitely tasty but really don’t satisfy the taste buds and tummy like mine does (plus I’m always a little worried about keeping anything mayo-based safely chilled at potlucks). My Tortellini Salad is a complete meal – packed with protein and vegetables, rich and zesty, sweet and peppery, with the wonderful chew of perfectly cooked tortellini in every fork full. As with most pasta, tortellini got its name from what it most resembled Italian eyes, in this case, little belly buttons. While that reference isn’t necessarily one that makes you think of food :), the tiny, puckered pasta pieces do share a resemblance. Their unique shape is perfectly suited for hugging just about any sauce, and my Tortellini Salad Italian dressing fills all those little nooks and crannies with giant bites of flavor. My dressing uses both red wine and balsamic vinegar to balance the acidity with a subtle sweetness you don’t usually find in a tortellini salad dressing. I also use fresh garlic (by the way there’s a lot in this salad, so make sure everyone has some ;)) plus a surprise ingredient that makes the dressing extra special. An old friend of mine, who used to be a caterer, shared her time-honored secret for salads that use marinated artichoke hearts. 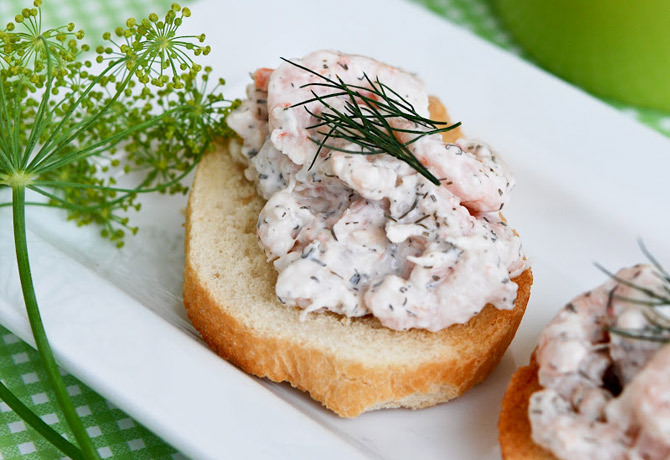 Get a head start on the dressing by using the marinade from the jar! 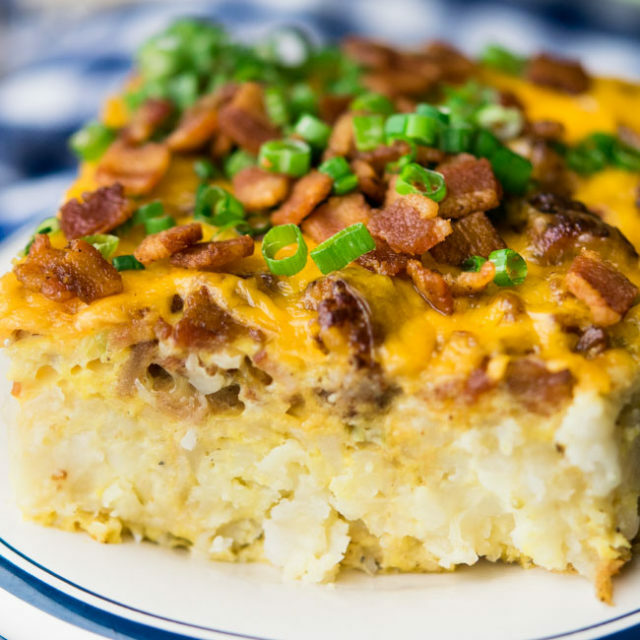 It’s already loaded with great flavor and seasonings, so it really provides the perfect foundation for this dressing. Honestly, the dressing is so good you could really just toss it with the tortellini and be perfectly happy, but I have lots more to add! 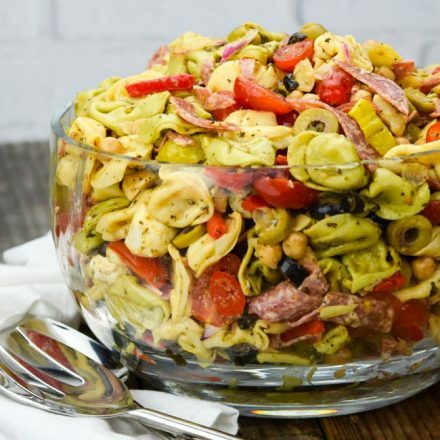 This Tortellini Salad is basically an antipasto platter in a bowl – those artichoke hearts I mentioned already, sliced salami and fresh mozzarella, garbanzo beans, and three kinds of peppers including the colorful peppadew. This is a beautiful salad that has so much flavor and texture going on. I mix the ingredients for the dressing in the largest mixing bowl I have. It may seem silly when you check out the quantities in the dressing, but a big bowl will hold all the ingredients with plenty of room for tossing. You’ll thank me when you only have one dish to wash! This is a perfect salad to make ahead of time. If your fridge looks like mine, you may need to be as efficient as possible when storing the salad, so I suggest dividing it into 2 one-gallon storage bags. Not only will that save some space, but it’s also easy to flip the bags upside down occasionally to make sure the yummy dressing is evenly distributed. If the salad seems a little dry after it’s been in the fridge overnight, toss in a few tablespoons – up to a ¼ cup – of olive oil when you check the seasonings. Many of the ingredients in this salad can be found throughout the Mediterranean, so feel free to take advantage of all the wonderful things Italy’s neighbor has to offer with a tortellini Greek pasta salad. Replace the balsamic vinegar in the dressing with lemon juice, and use 1 ½ tsp. of dried oregano instead of Italian Seasoning. Instead of fresh mozzarella, add 1 c. of crumbled feta cheese and 1 c. of roughly chopped Kalamata olives. Both of these items are pretty salty, though, so adjust your dressing accordingly. Fresh mozzarella can be found in lots of different sizes – from the large balls, you might slice for pizza or Caprese salad to tiny little perline or pearl-sized balls. I recommend buying ciliegine mozzarella (the size of cherries) to keep the ingredients all roughly the same size. If you can’t find fresh, you can substitute pre-packaged mozzarella chopped into 1/2-inch cubes. If you don’t want to use salami, you can substitute pepperoni or one of my favorites – boiled shrimp (or use them both :)). If you want a super quick and easy tortellini salad recipe, you can skip making your own dressing and use about 1 c. of your favorite store-bought brand. I’ve also found myself out of Italian seasoning on occasion and have made a tortellini salad with pesto, substituting a couple of tablespoons in lieu of the missing seasoning (extra parmesan is a bonus!). I love the texture from fresh greens in a salad, and I always feel better getting in a little spinach whenever I can. I often serve this on a big bed of fresh spinach to make a tortellini spinach salad. There’s plenty of tasty dressing to give the spinach some added flavor, and you’ll make Popeye proud. Take a tour of the Mediterranean with the bold flavors in my Tortellini Salad. It’s zesty and creamy and tangy and hearty - the salad that eats like a meal! In a very large mixing bowl, whisk together the ingredients of the dressing until well combined. Set aside. Cook the tortellini according to package directions and drain well. While pasta is still warm, toss it in the mixing bowl with dressing. Allow pasta to cool. 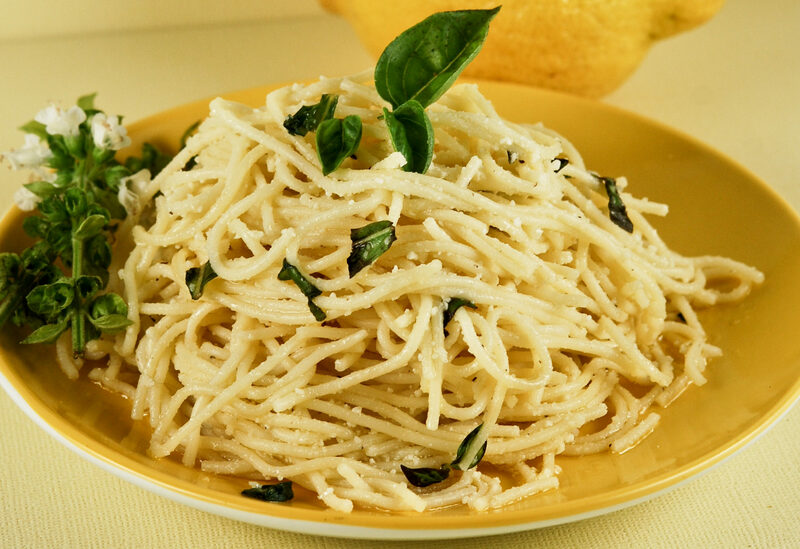 When dressed pasta has cooled to room temperature, add the rest of the salad ingredients to the pasta and toss well. 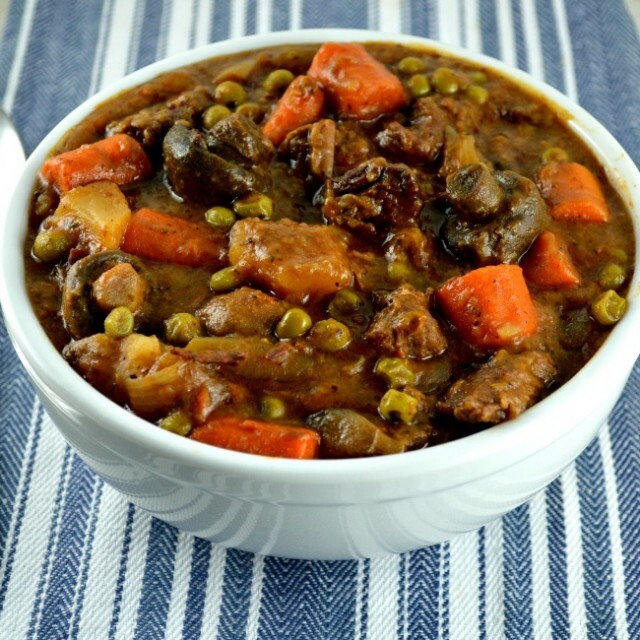 Refrigerate 6 hours, or even better, overnight. Mediterranean Salad– Our Mediterranean Salad has all the flavors of the Mediterranean in an elegant, refreshing salad that’s quick to make and tossed in a delicious vinaigrette. Portillo’s Chopped Salad– Our copycat recipe of Portillo’s Chopped Salad is LOADED with lotsa chicken, pasta, bacon, and blue cheese then dressed in a sweet Italian dressing! YUM!! Italian Pasta Salad – is potluck and picnic ready! Surprise your friends with a peppadew and pepperoncini juice dressing over a tangy penne salad. Antipasto Salad – What’s red and white and delizioso all over? This antipasto salad! Feast your eyes on my olive, salami, mozzarella, basil, tomato, and pepperoncini combo. 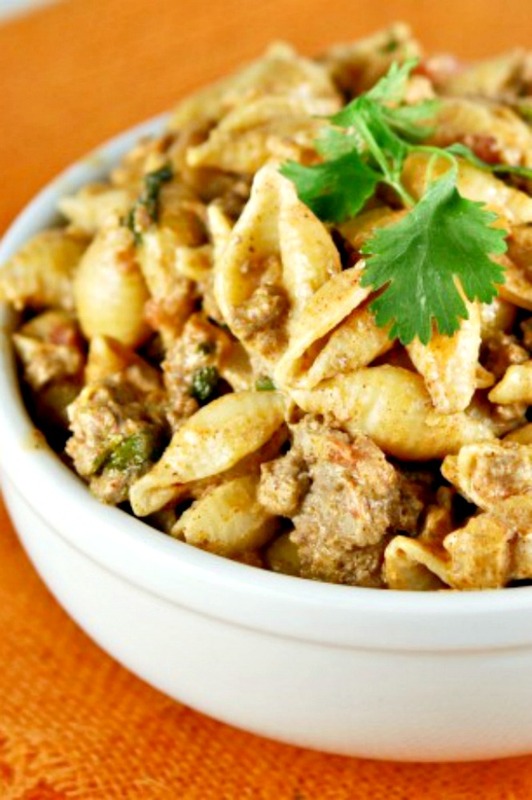 Tuna Pasta Salad– where the chicken of the sea meets the salad of Southern gatherings! You’re gonna want another serving of this fresh and creamy pasta mix. Pasta Salad – This classic tri-colored spiral Pasta Salad is full of veggies, cheese, meat, and tons of flavor. The tangy vinaigrette coats every piece to perfection! Pesto Pasta Salad – tops vegetables and bow-tie pasta in a creamy, dreamy pesto dressing – positively perfect ! Premade pesto makes this salad a snap to make! In the picture it looks there are black and green olives in it?